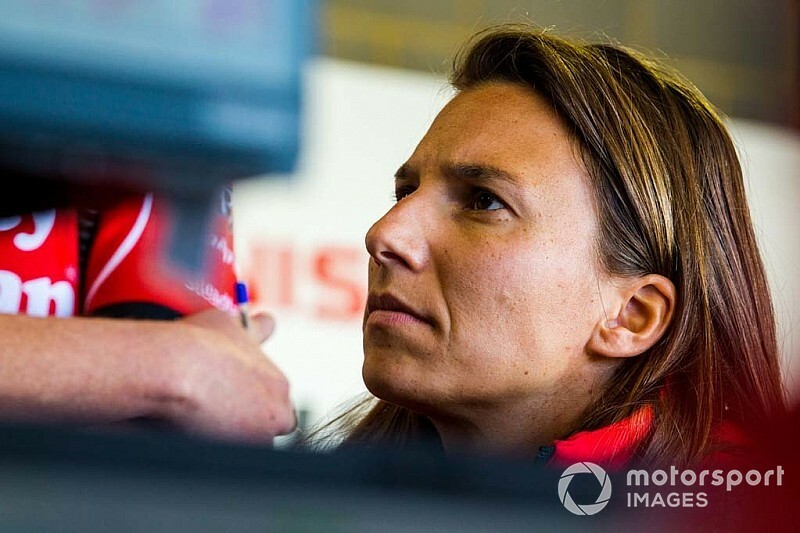 The Venturi Formula E team has signed Simona de Silvestro as its official test driver for the 2018/19 season. 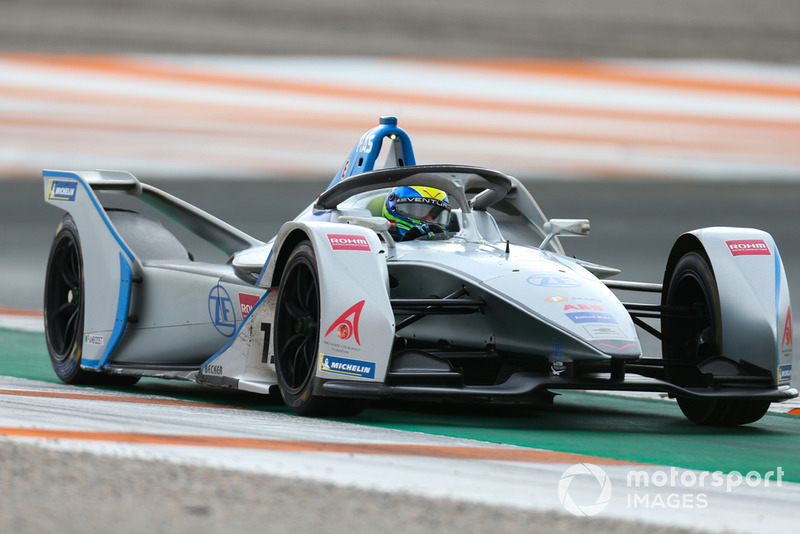 De Silvestro, who raced in FE for the Andretti squad at the final round of the inaugural 2014/15 season and then completed the second campaign for the same team, will work alongside Venturi’s race drivers Felipe Massa and Edoardo Mortara. 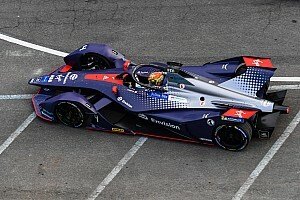 She will make her first on-track appearance for Venturi when she drives in the official post-race test that will follow the season-opening Ad Diriyah ePrix. 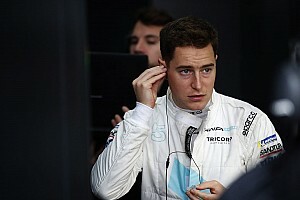 "I’m delighted to make my return to Formula E as a test driver for Venturi Formula E team and I’m grateful to Susie [Wolff, team principal] and Gildo [Pastor, Venturi president] for the opportunity,” said de Silvestro. 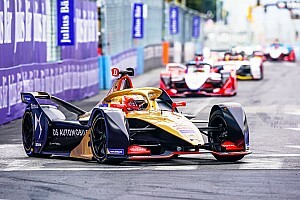 “Since competing in season two, I've kept a close eye on the Formula E championship and followed its development with interest. “The arrival of the new Gen2 car represents a huge milestone for the series and I am very happy to be back in an active role at this exciting and important time. “I can’t wait to get behind the wheel of the Gen2 and to putting my experience to good use helping Venturi with track testing and simulator work. De Silvestro will race in the 2019 Supercars season for the Nissan Motorsport squad - which reverts to privateer status next year - alongside her Venturi commitments. Her best result in FE is ninth place, which she scored at the Long Beach and Berlin races in the electric championship’s 2015/16 season. “We’re really looking forward to welcoming Simona on board, in her role as test driver she has an important part to play in our race preparations,” said Venturi team principal Susie Wolff. “Her background and experience will stand her in great stead in her new role and I know she will be a huge asset. The full line-up for the Ad Diriyah will be released later on Tuesday.